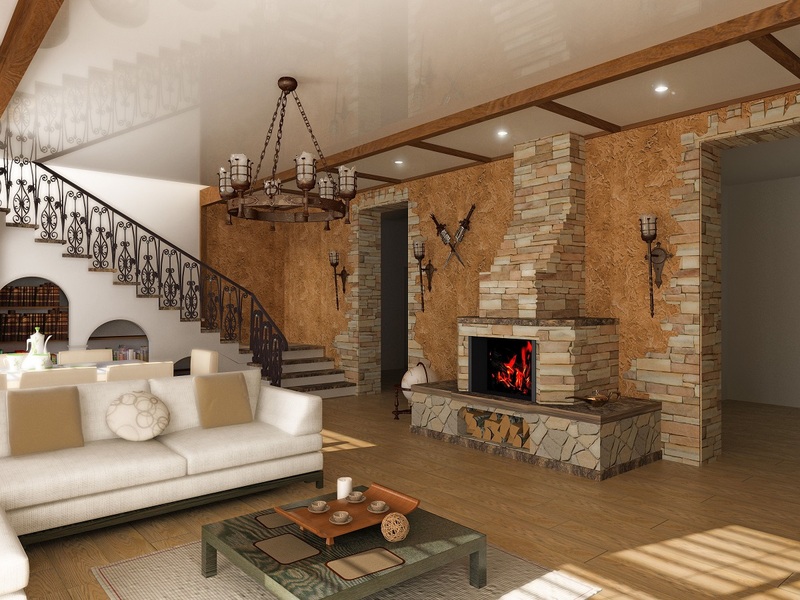 Interior design will always remain a primary feature of a house. In recent times, traditional houses are no longer a thing for older people. 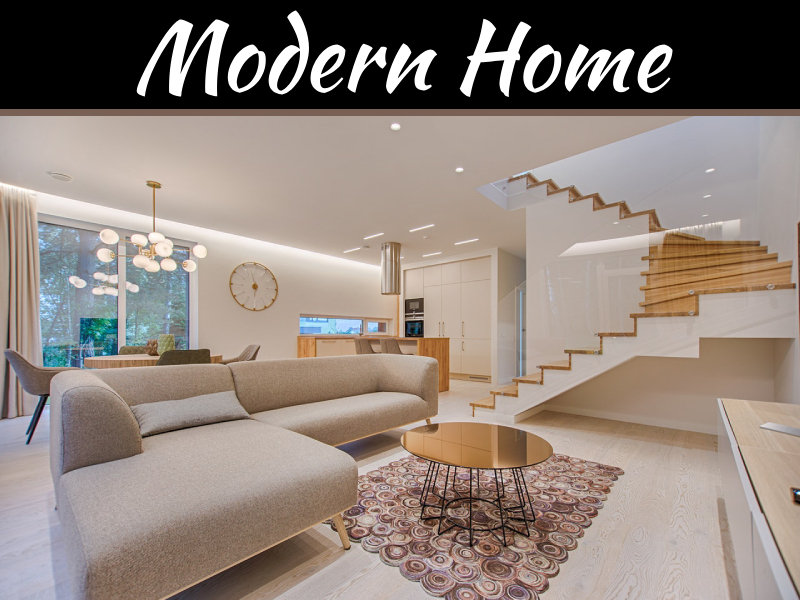 Many homeowners’ especially familial households are opting for a traditional touch to their modern homes. A major characteristic of traditional houses is their warm and contemporary feel. 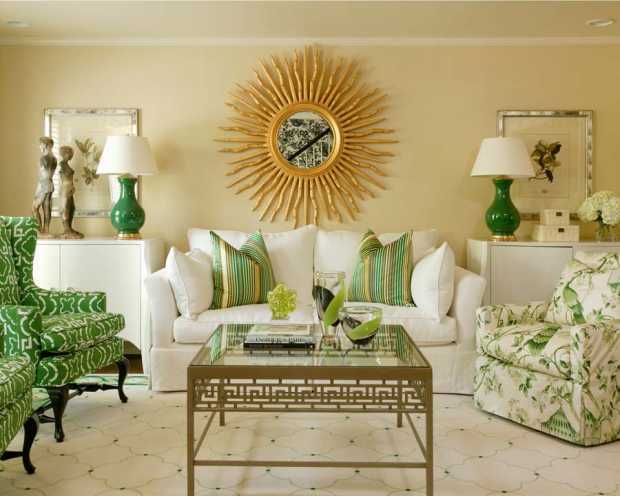 Below are tips to help bring a classic feel into your home. Incorporating different textures into your home with a coordinated color scheme is suitable for traditional style houses. One should keep in mind mixing and matching while at it. A bold colored or flowered couch with a relaxed slipcover and pillows, mixing woods and accessorizing lamps add a classical feel. A few articles should not be changed to maintain a modern edge to the house. Coordinators of the house may include; the hallway, the main entrance to the house or even the living room. A single change to these focal points could transform the entire house. One way to remodel these focal point includes changing the entire staircases in the hallway. 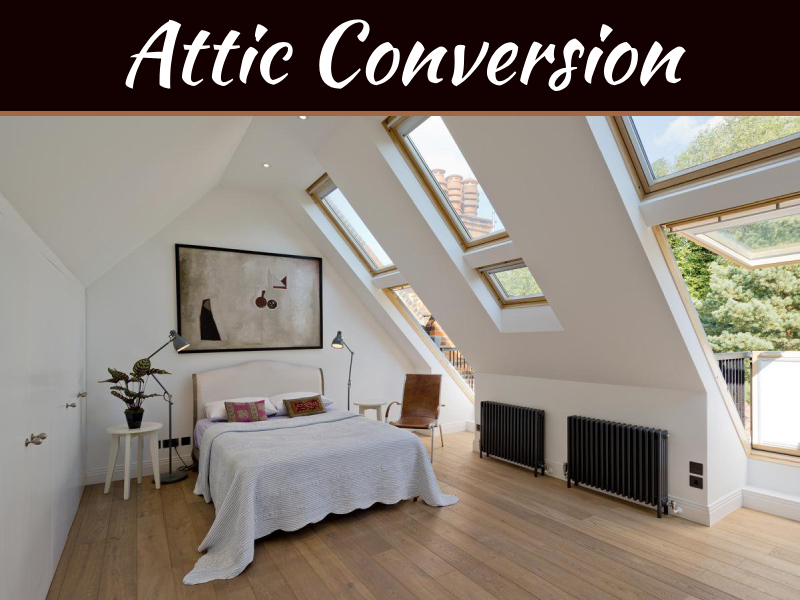 Whether it’s changing the handrails or changing the material used in making the stairs or reconstructing the shape of the stairs, this could give the house a proper transition. One needs a good contractor for this job to achieve the perfect outcome. A great place to start is a company like Tarosa Stairs Pty Ltd. 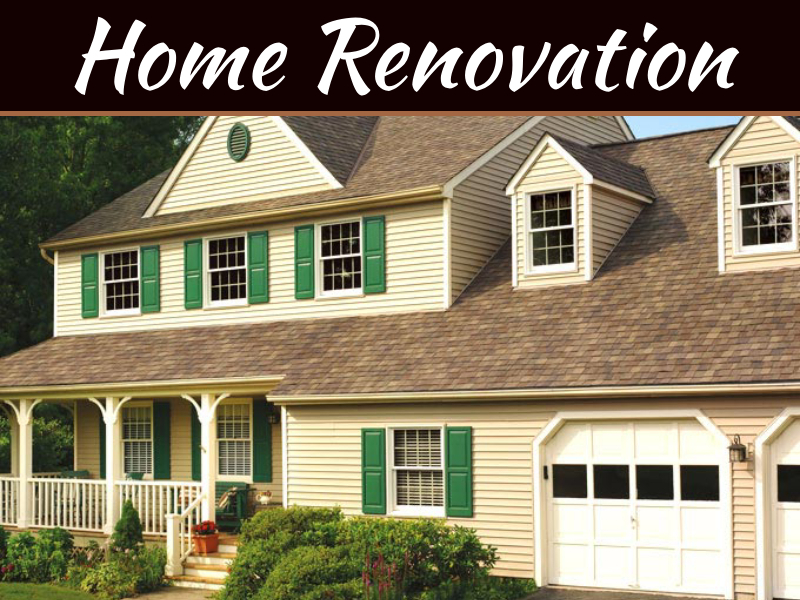 They offer a broad range of services that include; advisory services to their clients, fixing and installing fixtures to home and also provide a variety of products to fit various customer needs. Marble is the epitome of classical style. Installing marbles to surfaces such as kitchen countertops and bathrooms and exteriors of the house give an elegant look. 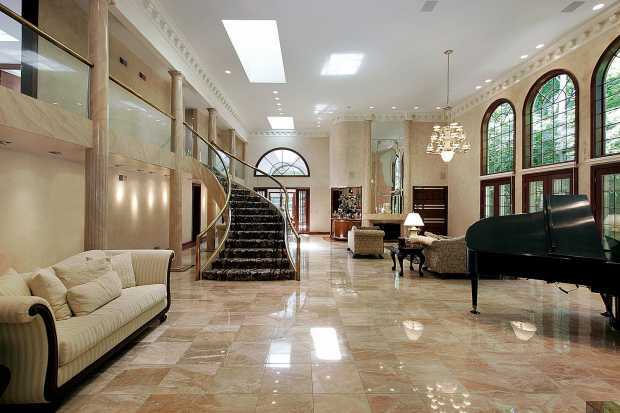 One advantage of marble is that it is durable and comes in varying colors. Therefore, one has a variety of choices. Whether it is a wooden floor or exposed finishes, wood always gives a traditional touch to the house. 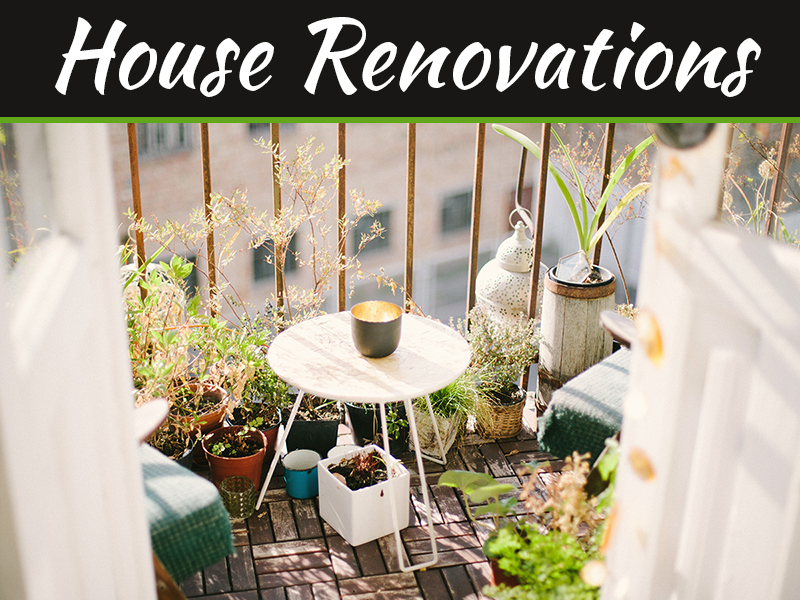 Wood is inexpensive and can be installed in various parts of the house. One may choose to go with hanging shelves, creating a library, or using old crates and barn boards to recreate fixtures in the room. One significant advantage of wooden accessories is that anybody can make them. Little professionalism is required to recreate the fixtures. A light filled room is a great stress reliever from daily life. 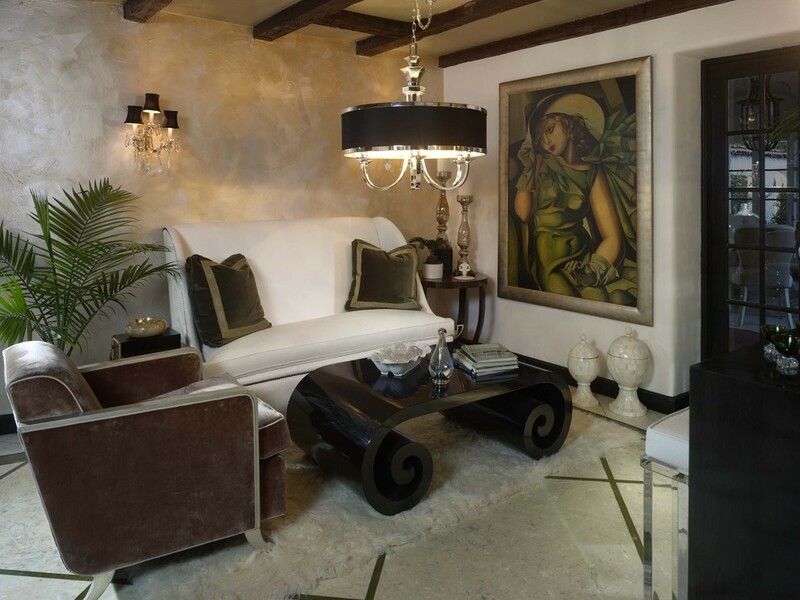 Consider upgrading to antique light fixtures. Also, remember to install lighting in all parts of the house. The light may vary from room to room depending on one’s taste. Light also gives a warm feel to the room. 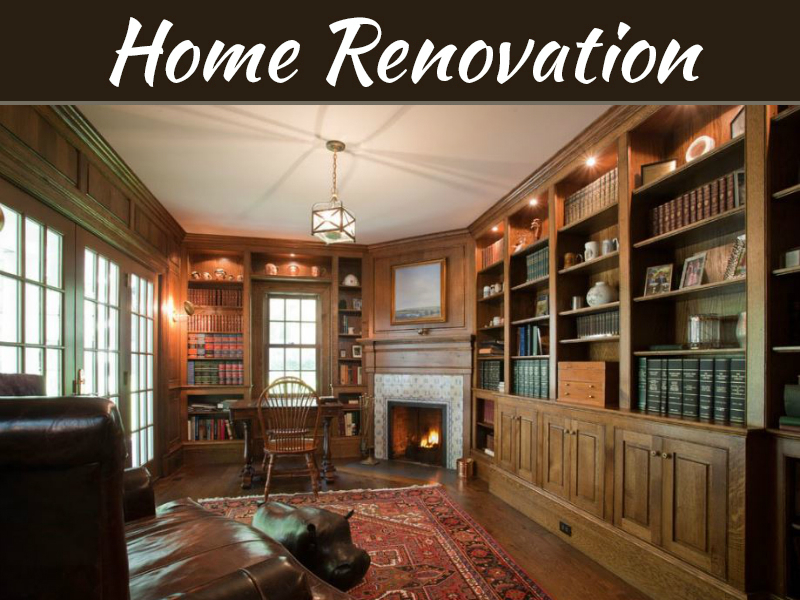 In conclusion, transforming a home to become classical will require taking ample time for the transition. One will also need to involve the right people for the job. Therefore always research before making this transformation and always concentrate on the little details.